After last years fantastic egg decorating, we will be having an egg decorating competition this year. It is open to all pupils and there will be a 1st, 2nd and 3rd prize for EYFS, KS1, lower KS2 and upper KS2. 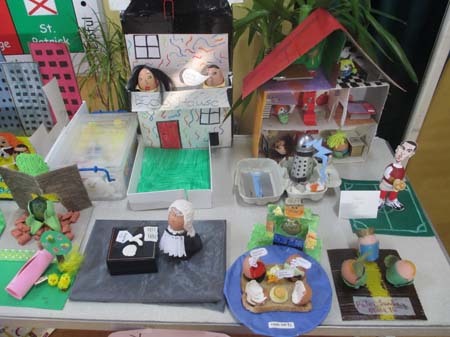 The winners will be judged by Mr Woodward and governors. Please bring all entries in on Thursday 11th April. Prizes will be given out on Friday 12th April and all entries must be taken home on the Friday as the Easter holiday are two weeks.